At the beginning of December we had ‘Giving Tuesday’ — an attempt to create a sense of genuine giving as we hurtle towards Christmas — the season of unsustainable gifting. There is no doubt that ‘Giving Tuesday’ is a great way to bring us back to the true sense of charity and empathy towards others, but this is a one off seasonal donation. How is it possible to maintain kindness and compassion to others in our daily lives throughout the whole year, when we have so many demands from family, friends and live in a world where we witness others, and the environment, lurch from crisis to despair and back again? To complicate matters, compassion and kindness can sometimes be viewed as ‘soft’, possibly even a bit weak? But nothing could be further from the truth and if we are to lead sustainable and meaningful lives where we truly care for others beyond this festive period, then we must have the courage and wisdom to make ourselves central to the kindness and compassion equation. In our culture, when we think about kindness, we usually think about being kind to others – an act that moves from oneself to another person and often accompanied by the idea that we should always be there for others. Possibly we feel we should have a continual well-spring of kindness and generosity to draw on; however, as most of us know, the well can often feel pretty dried up and empty. We can all relate to this dilemma and the feelings of anger and despair when our efforts seem so misunderstood! This young woman is trying to make her way through life by giving the best that she can, and what is she getting back in return? Only her own tormenting feelings of bitterness, resentment and confusion. Buddhism, which the secular mindfulness field has mostly drawn from, works from a different principle. Here we are taught that kindness always needs to start at home. You can only really be there for others if you have a strong foundation of self-love, self-kindness and confidence to tap into. It’s obvious when you think about it — if we can’t be kind to ourselves then we can’t be genuinely kind to others — it just isn’t sustainable and will lead to feelings of hurt, bitterness, anger or plain exhaustion. Kindness to oneself doesn’t mean we become selfish and self-absorbed though. Being aware of and kind to others is at the very heart of Buddhism and mindfulness. Loving kindness to oneself, as it’s known in Buddhism, is more about being realistic and knowing your limits, how much you can give and your boundaries. If you have the rising feeling that you are giving and giving and resentment is building up, take this as a sign that you need to spend time being kind and loving to yourself. So what is loving kindness to oneself? I think of it as cultivating the same attitude to yourself as you have towards someone you love – you naturally turn to that loved one with kindness and an open heart. Or perhaps, a cherished pet? Recall the feelings of loving kindness as you spend time with it and stroke it – now turn those feelings back onto yourself. Breathe in and drench each breath with loving kindness for you. If you do practice these steps of goodwill towards yourself, then magically, in the true spirit of Christmas and giving, you will be able to care and love others much more deeply, in a much more sustainable way. 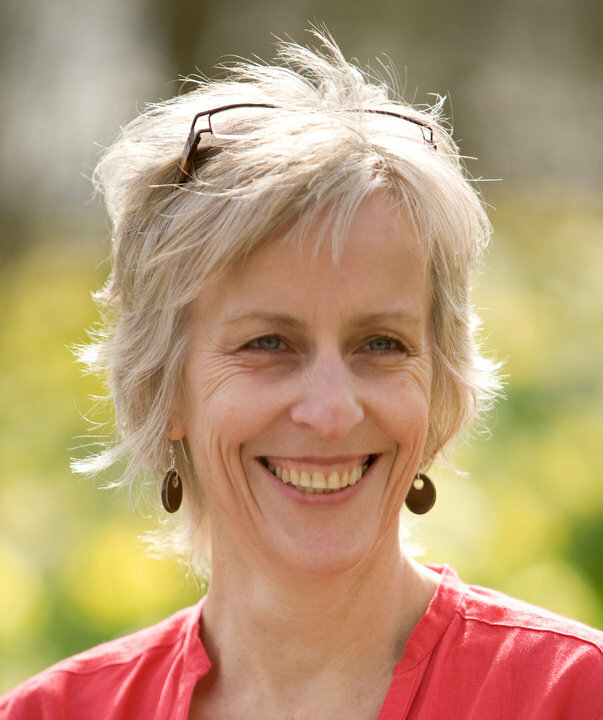 Vidyamala is one of the world’s leading experts on mindfulness for health, and founder and Director of Breathworks, a leading UK-based not-for-profit organisation, specialising in Mindfulness-Based Pain and Illness Management. Breathworks have recently run pilot programmes around the country, working with numerous charities, the National Probation Service, Department of Health and NHS. Breathworks also provides face-to-face and online courses for individuals living with pain, illness and stress. Vidyamala injured her spine when she was a teenager, and has used mindfulness and meditation practices to help her manage chronic pain and disability for nearly 30 years. Vidyamala is also author of “Living well with Pain and Illness – the mindful way to free yourself from suffering” and co-author, with Dr Danny Penman, of the best-selling “Mindfulness for Health: A practical guide to relieving pain, reducing stress and restoring wellbeing”. Well said, Vidyamala! Compassion begins with ourselves, and fills the well so that we may give to others. True, we cannot give what we do not have. And, often, we only discover what we have by giving it away and finding it is not diminished.